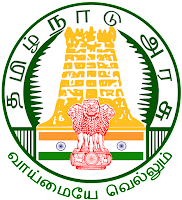 Directorate Of Indian Medicine and Homoeopathy, Chennai 600 106 invites application for both M.D. (HOMOEOPATHY) COURSE – 2015-16 and BHMS Course 2015-16. Applications are invited for admission to M.D (Homoeopathy) a three years Post-Graduate Course, 2015-2016 session in Saradha Krishna Homoeopathy Medical College(Self Financing ) at Kulasekaram, Kanyakumari District. Number of seats available under Government quota is 15. Date of downloading of application : 08-07-2015 to 29-07-2015 Last date for receipt of filled in application: 29-07-2015 – upto 5.30 p.m. Date of entrance examination : 16-08- 2015 TIME 9.30 A.M.
< Applications can be downloaded from the website www.tnhealth.org and the filled application along with necessary enclosures and 2 self addressed envelopes of 23 x 10 cms size, each stamped to the value of Rs.40/- (Rupees forty only) respectively may be sent to the Secretary, Selection Committee, Commissionerate of Indian Medicine and Homoeopathy, Arignar Anna Government Hospital of Indian Medicine campus, Arumbakkam, Chennai 600 106 before the last date with a Demand Draft for Rs. 2,000/- ( Rupees Two thousand only) which is non refundable towards the cost of application form drawn in favour of the Director of Indian Medicine and Homoeopathy, Chennai 106 from any Nationalised bank, on or after 7-07-2015,payable at Chennai. The question paper will have two hundred objective-type questions comprising ‘Section A’ containing a maximum of one hundred self-contained objective-type questions based on the fifteen theory subjects taught in the BHMS programme and ‘Section B’ containing one hundred questions based on a short passage (paragraph) which will be given and 3 -5 objective type questions set based on the paragraph. Eligibility Certificate from Tamilnadu Dr.M.G R. Medical University for candidates who have qualified from other Universities. This should be produced before the counseling day. M.D. (Homoeopathy) Entrance Examination 2015-16. 1. M.D(H) Prospectus-15-16. 2. M.D(H) Ack-Card 15-16. 3. M.D(H) Application 15-16. 4. M.D(H) Cover 15-16. 5. M.D(H) Hall Ticket 15-16. 6. M.D. (Hom) Notification English. 7. M.D. (Hom) Notification Tamil. Admission To UG (BSMS / BAMS / BNYS / BUMS / BHMS) Courses 2015-16 Session. 1.Notification In English. 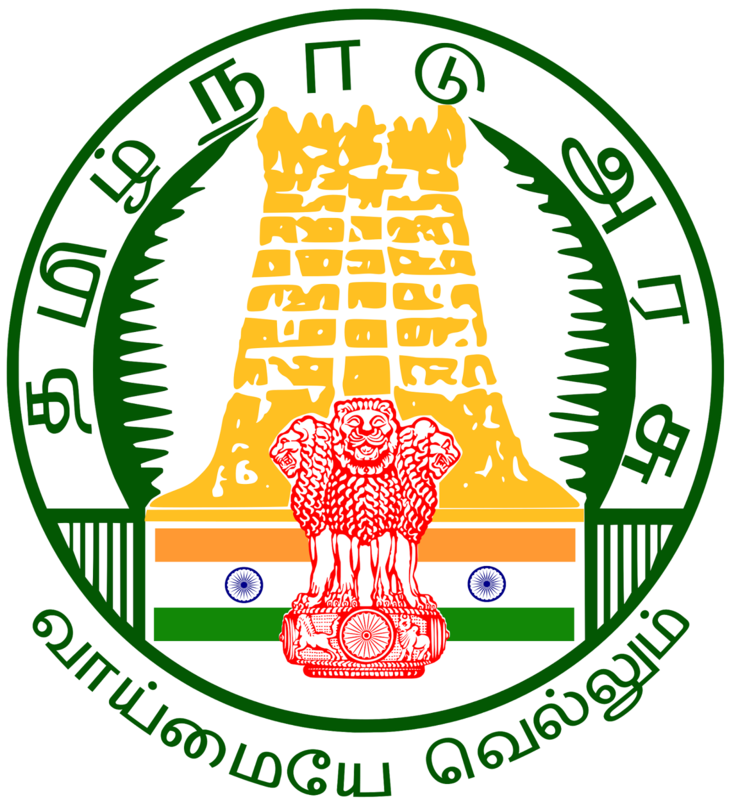 2.Notification In Tamil. 3.Indian Medicine Prospectus 2015-16. 4.Acknowledgement Card. 5.Common Application. 6.Indian Medicine Cover 2015-16. 7.Special Category Application.